On Monday 16 May 2016 members of Wilsons Solicitors came to the office armed with both appetites and trainers. The morning started with a bake sale in support of the London Legal Walk. On offer was an array of delicious goods, all handmade, which could have easily competed with the Great British Bake Off. 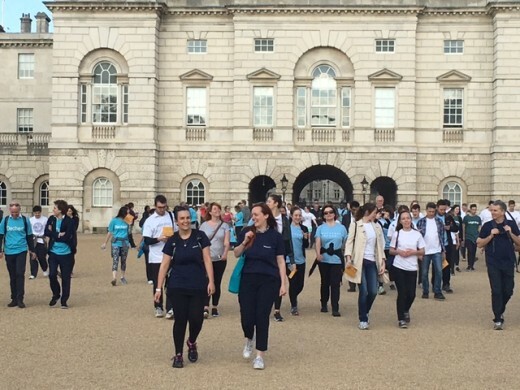 Luckily the afternoon provided an opportunity to burn off all the extra calories consumed as it was time for the London Legal Walk 2016. In attendance included our marathon athletes as well as those less accustomed to covering such distances by foot! 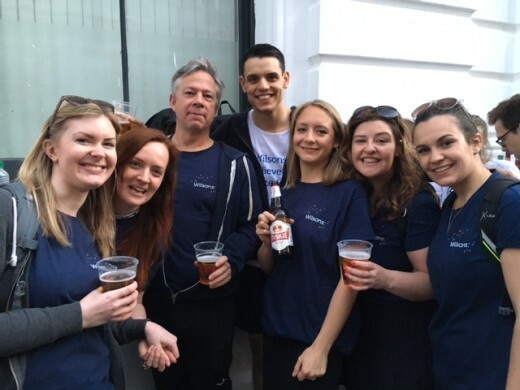 We are very proud to say that all of Wilsons walkers managed to either run, jog, walk or meander round the 10k course and make it across the finish line to a welcomed drink in the sunshine. We are also very proud to be raising money for Haringey Migrant Support Centre, a charity that helps some of the most vulnerable in our society. 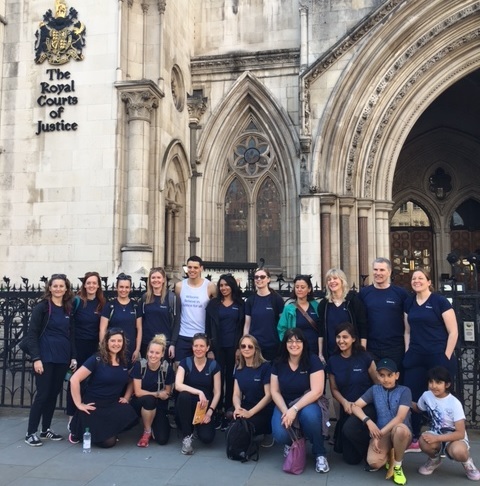 You can still support us in raising funds for Legal Support Trust and Haringey Migrant Justice, please take a look at our fundraising page here.